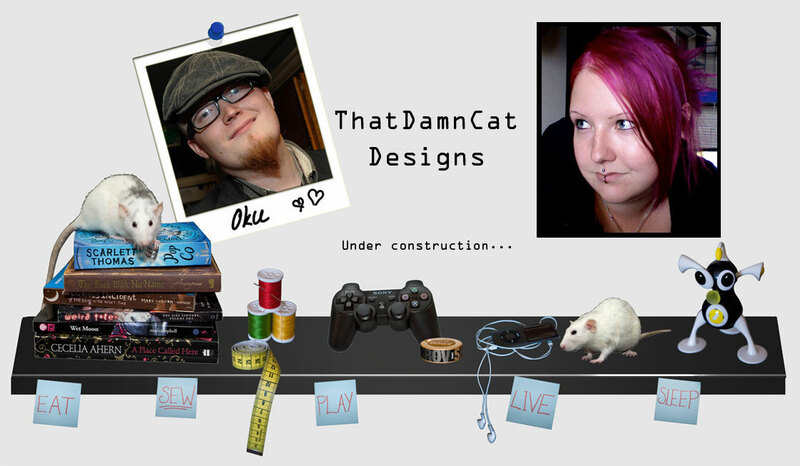 ThatDamnCat designs: another quick re-vamp. 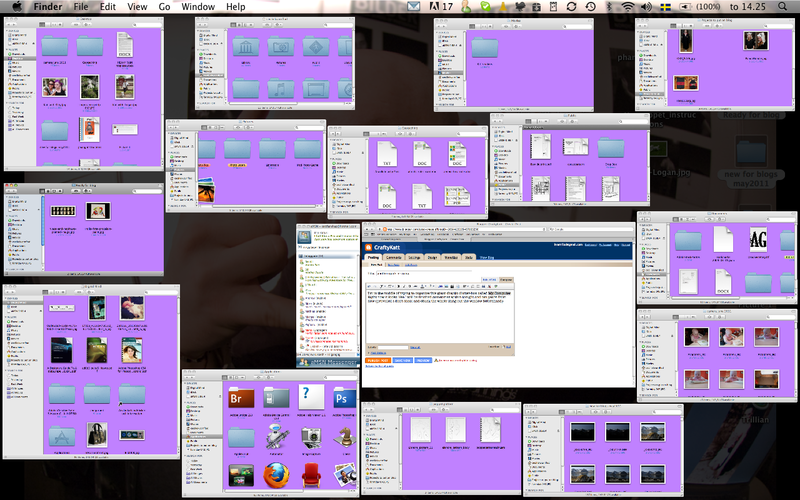 I'm in the middle of trying to organize this giant chaotic clutter-box called My Computer. Right now it looks like I will be finished sometimes within tonight and ten years from now (provided I don't cheat and chuck the whole thing out the window beforehand). Maybe it's the horridly crappy photos that made me forget about posting this, but here it is now. 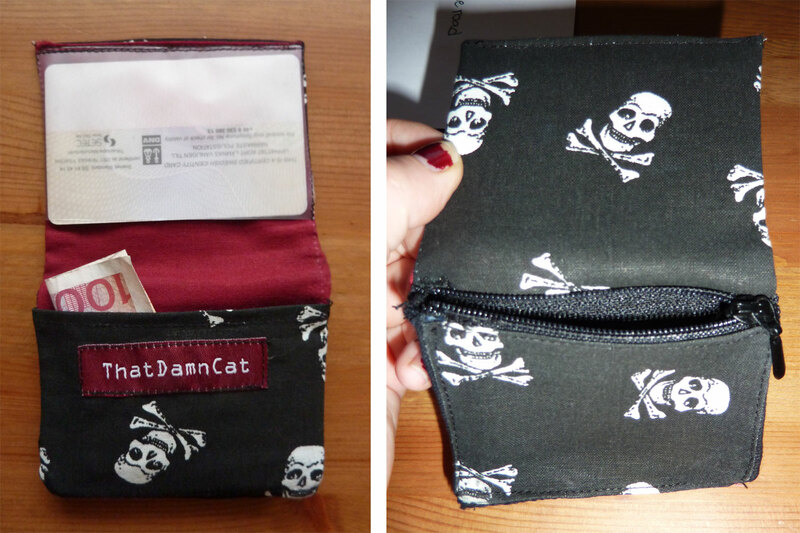 It's my basic cardholder design, but with an added zippered pocket on the outside (which is what makes the thing look so uneven on the sides on the left pic). Even if it doesn't show the pocket "pokes out" to make it extra roomy for coins, pet rocks or whatevers. I'm sure I will find more, and when I do, I'll put it up, but until then, bear with me.